Would you like to sleep on a cookie or eat a book? No, Silly! playfully embraces a toddler’s exploration of classic childhood activities. What do you like to do? This interactive, playful picture book invites toddlers to join the fun as they identify which activities are “right” (learning letters, playing with trucks) and which are “wrong” (riding on beds, sleeping on cookies, eating books). From the wonderfully routine to the hilariously ridiculous, an array of childhood activities fill the pages of this picture book, all the way to its cozy, tender ending. 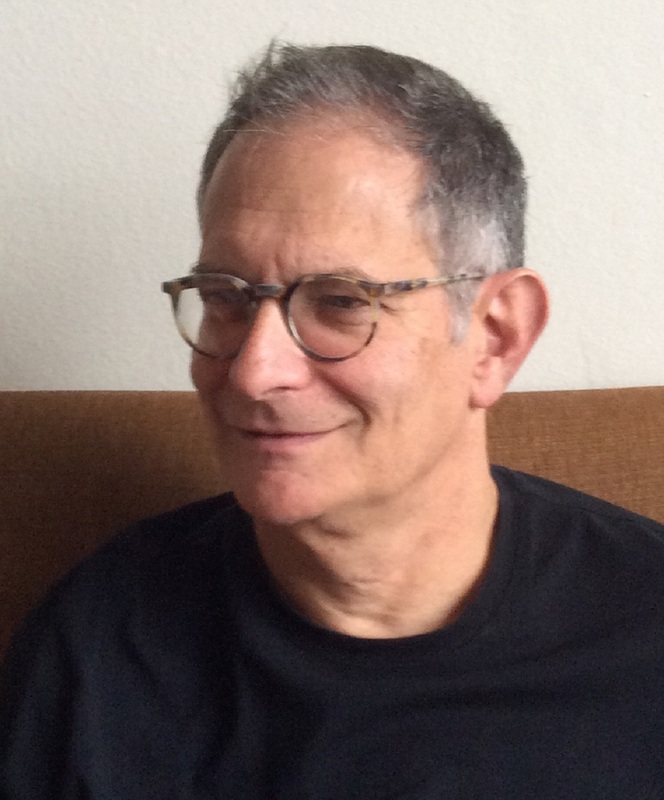 Ken Krug is an illustrator, designer, and fine artist whose work has appeared in books such as Michelle Obama’s American Grown: The Story of the White House Kitchen Garden and Gardens Across America. He lives with his family in New York City. Visit him at KenKrug.com. "Youngsters will delight in spotting right ("I like to eat apples") from wrong ("I like to eat books") in each situation, the turn of the page always giving them ample time to point out a correction. Krug's oil-paint illustrations are cheery and bright, which add to the whimsy, and interchanging framed pages with double-page spreads gives extra visual cues to help readers spot the silly parts...the sleepy, nighttime conclusion both brings the slight narrative full circle and makes this a surprising bedtime possibility. A well-paced romp with nifty response opportunities for little ones." 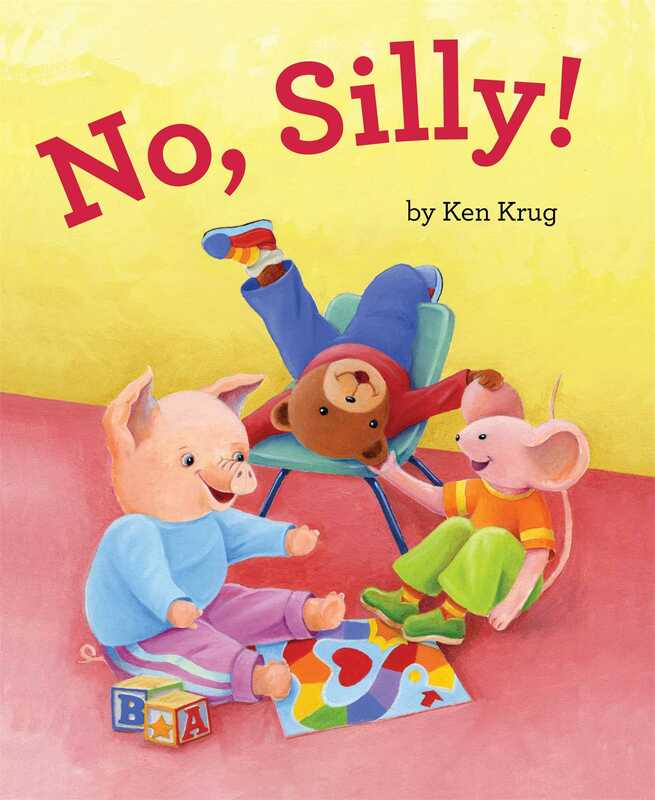 In this charming book, preschoolers share the things they like to do....The story’s circular structure and repeated refrain will appeal to young children, as will Krug’s soft, colorful oil paintings. The illustrations are a perfect complement to the text, offering visual cues to explain each character’s silly suggestion. For example, after Bear claims to sleep on cookies, youngsters see him enjoying a plate of cookies with Pig. Thick white borders with soft edges frame the pages as the animals share their list of likes, while full spreads in real-time settings fill the entire page as each one cries, “‘No, silly!’” A winning book for preschoolers and their families. Book Cover Image (jpg): No, Silly!